The Berkley Power Tubes make novice anglers good and good anglers great! The revamped design is super soft and is loaded with the Powerbait advanced scent and flavor formula that has been helping win tournaments for years now. 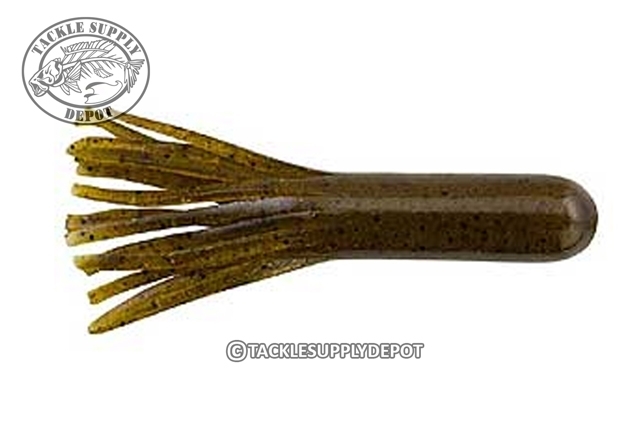 Ideal for bottom dragging with a tube jig head the Power Tubes hollow body and subtle yet lively action draws the attention of largemouth and smallmouth alike.